Employee Feedback – Are You Doing It Right in Your Restaurant? 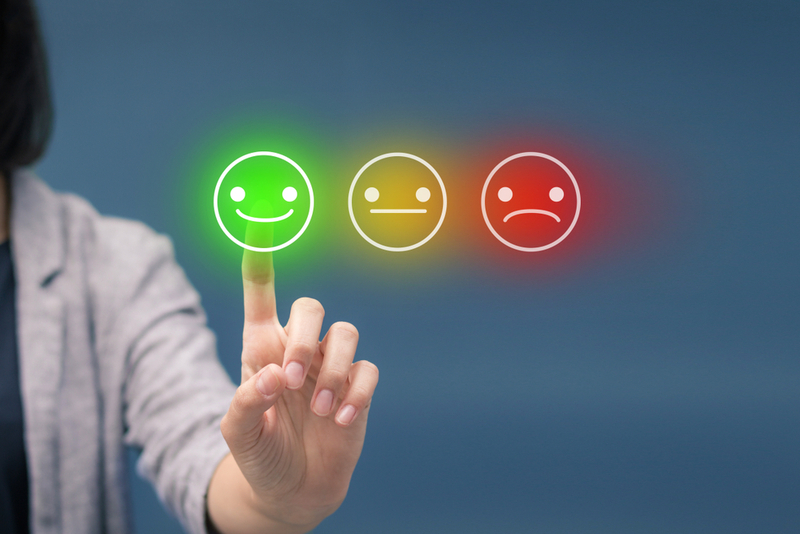 Employee Feedback – Are You Doing It Right? Guess what? Your employees can’t read your mind. The only way for them to know for sure what you want them to do (and what you don’t want them to do) is for you to tell them. When you do it right, delivering employee feedback has many benefits. Teamwork improves, you gain more trust with your staff, and employee productivity soars. Follow these strategies for providing effective employee feedback. Stay focused on tasks and actions. Feedback should never feel personal. If you say, “You’re not a team player” to an employee, they may feel attacked. If you say, “When you arrive late to your shift, it has a negative impact on the rest of the team,” you’re making the same point without getting personal. Always focus on how an employee’s actions – whether good or bad – impact your entire restaurant team. Confidential. Corrective feedback should always be done privately. Use one-on-one coaching to address poor performance and revisit goals. For positive feedback, celebrating publicly can be valuable to the team, but privately letting employees know how their performance impacts the restaurant’s success will carry more weight. Mutual. If you’re going to dish out feedback, you need to be able to take it as well. In fact, you should be asking for it. For example, if you’ve delivering corrective feedback, ask the employee how you can help them improve. When praising employees, ask their opinion on how their behavior could serve as a model for others. Listen to their ideas and follow-through on any promises you make in return. Timely. Whether good or bad, effective employee feedback must be given soon after the actions take place. Employees must be able to easily connect what they did with what you’re talking about. Restaurant managers often make the mistake of letting their training program run on auto-pilot. It’s important, however, to give and seek employee feedback on training outcomes. For this reason, our online convenience store training curriculum is delivered through an easy-to-use learning management system that includes manager check-ins. Learn more here.